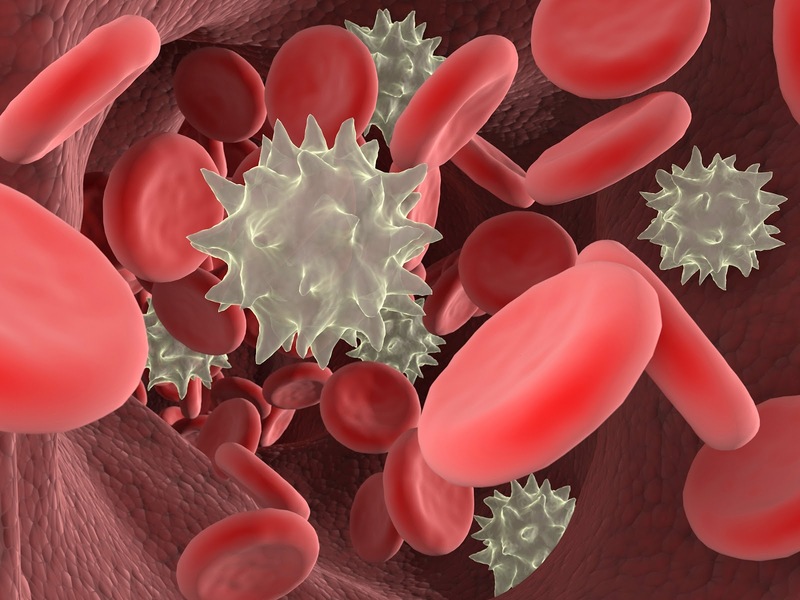 Researchers have identified a type of 'bad' white blood cells that are responsible for abnormal immune responses in patients of multiple sclerosis, which could help find new treatments for the disease. Multiple sclerosis (MS) is considered to be a disease controlled by the T cell, a type of white blood cell. Research has shown that in MS, T cells inappropriately attack myelin, the protective layer of fat covering nerves in the central nervous system, exposing them to damage. Emerging studies have also discovered that B cells, another type of white blood cells that had previously been overlooked in MS, are significant contributors to the disease. Recent clinical trials showed that B cell depletion Therapy (BCDT) in people with relapsing-remitting MS led to dramatic decreases in new disease activity. But how B cells contribute to the disease and the molecular mechanisms involved in the benefit of BCDT has not been fully elucidated. The new study by researchers of the Montreal Neurological Institute and Hospital of McGill University provides groundbreaking insight into the role of B cells and their interaction with other immune cells in the context of MS.
"We've recently discovered that different types of human B cells exist. Some B cells have been shown to promote inflammation, while others are actually able to limit inflammation," said senior author Amit Bar-Or, from the Montreal Neurological Institute. "Our study has implicated a subset of B cells, the GM-CSF producing B cells, as a key contributor in the pro-inflammatory immune cells responses at play in MS," said Bar-Or. The study first examined samples of MS patients, comparing them to healthy subjects. Researchers discovered that GM-CSF producing B cells were more frequent and more prone to activation in MS patients. This subset of B cells activated pro-inflammatory responses of myeloid cells of the immune system. Confirming these results in patients, the researchers found that after BCDT, the myeloid cells became much less pro-inflammatory, suggesting that BCDT may work in part by decreasing the number of GM-CSF-producing B cells and in turn limiting both myeloid cell and T cell contribution to new disease activity. "The study is significant in discovering a new way by which B cells can contribute to abnormal immune responses in MS which reinforces the rationale for the use of B cell depletion therapy," the researchers said. "Furthermore, better identifying the particular subset of B cells responsible for new disease activity, we can look forward to more selectively targeting the "bad" B cells while leaving "good" B cells intact," researchers said.